Hip Hop heavyweight Eminem teams up with new sensation Joyner Lucas to express his disagreement with the current state of the music industry in his latest studio effort ‘Lucky You‘. 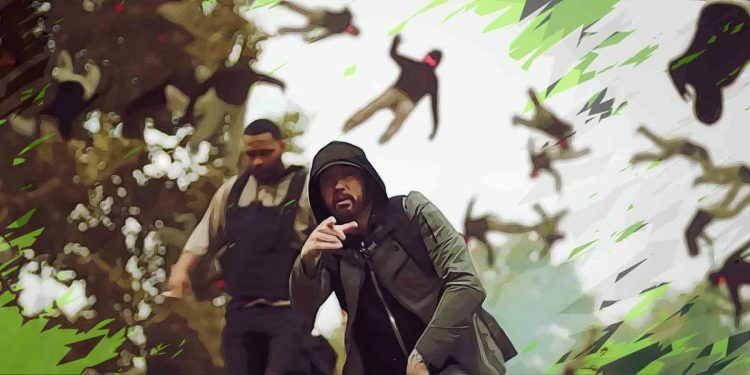 The song tackles topics such as Em’ being overlooked in the current music scene and Joyner still struggling to receive his recognition despite putting out solid studio records such as ‘I’m not racist‘. Below we’re going to break down the exact meaning of their verses from ‘Lucky You‘. 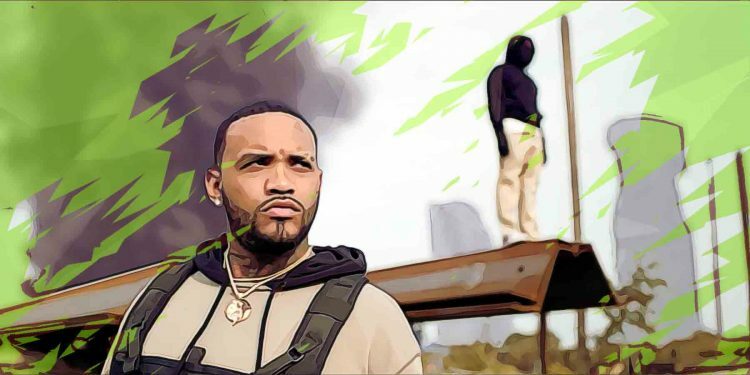 The song starts with a Bridge where Joyner Lucas tells us that he doesn’t regret his music career so far or his style of rapping even if that means he’s never going to get a Grammy for them. Up next, the rapper cuts straight to the point and shares that he highly disapproves the current state of Hip Hop and that he plans on ruining a bunch of rapper’s careers even if that means he needs to put his at stake for that to happen. In the Chorus Joyner tells his competition that it is time to move from the spotlight while in Verse 1 he makes it clear that he’s aiming at everyone that stands in his way. In fact, the rapper doesn’t plan on sparing everyone from this rampage and that includes rappers that might have gone platinum and experienced immense success in the last few months or years. He’s coming at the rap game full force while he is now aware that other rappers are what’s keeping him from receiving the recognition he deserves. He’s knows that well now and even if things don’t change, at least he plans on taking everyone down with him as he fades away from the game while being the underdog. Eminem on the other hand is on the opposite side of the game as he tells us in the next Bridge. He’s been in the music industry for years, he won his awards and received his recognition but he still feels like he has more to prove. Em’ co-signs the statement that Hip Hop is in a weird phase at the moment. He is amazed how fans are actually accepting certain compromises such as having a ghostwriter. Even Eminem can’t find an acceptable answer when he’s asked about the current state of Hip Hop while he admits that his last album was mediocre as well. But now the rapper is back with a new album that he’s confident of but even if his work is solid, he still doesn’t feel like he’s winning because he has no fair competitors right now. Up next, Em’ takes a clear shot at mumble rappers and their weak lyrics that don’t even make sense to him while praising old school Hip Hop acts such as Kool G Rap, Big Daddy Kane, Andre 3000 and Masta Ace. He goes on by dissing mumble rappers once again with All the lean rappin’, face tats, syruped out like tree sap . Next, the rapper tells us that he’s prepared to do whatever it takes to smash this new age rappers wave even if that means going back to his old him. Bottom line, he’s hungry and more humble than he ever was while working tirelessly to achieve success once again.